Our boys are having a mini holiday at their Grandparents while we go away to celebrate my 30th birthday. This meant we had to take the kids to the in-laws to deliver them safely into their care. 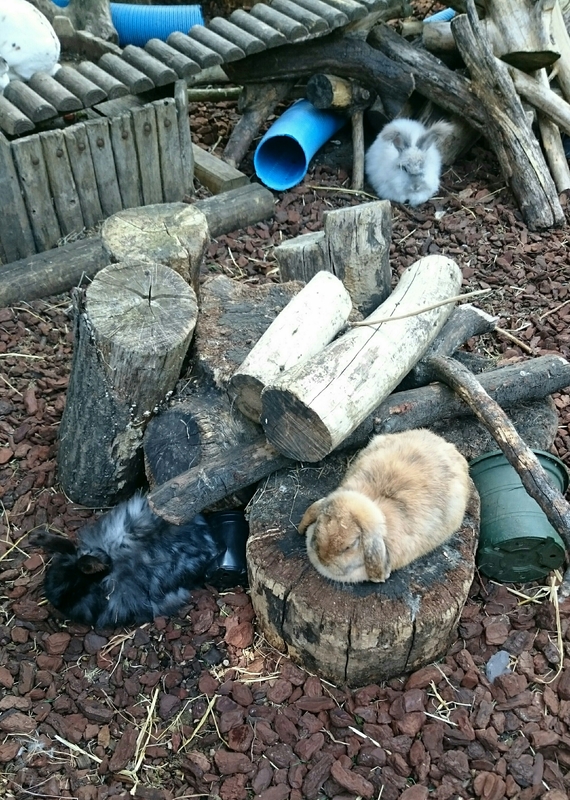 Usually, we get to their house and don’t really do too much but, as the weather was so lovely, we decided to head off to the local garden centre. Van Hages is not your average garden centre (although they do sell some really amazing stuff). 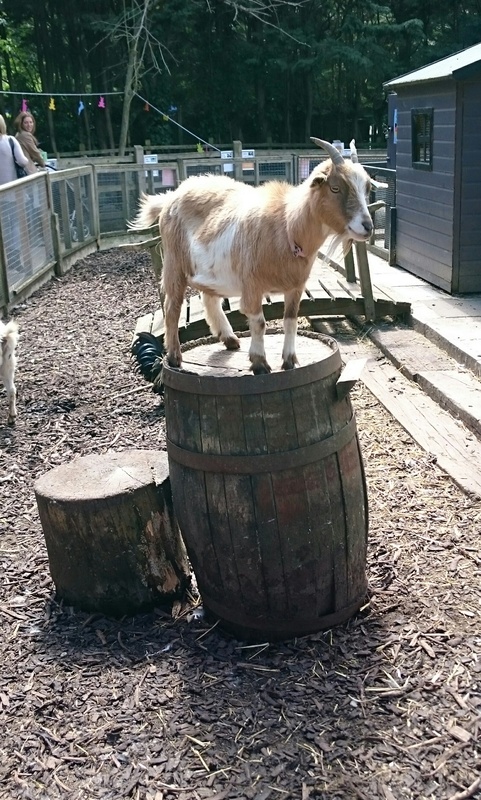 They have a fantastic pets corner and a miniature railway. The boys loved looking at the animals and trying to convince Daddy that we need a pet. I need no convincing (as if 4 children isn’t enough!). 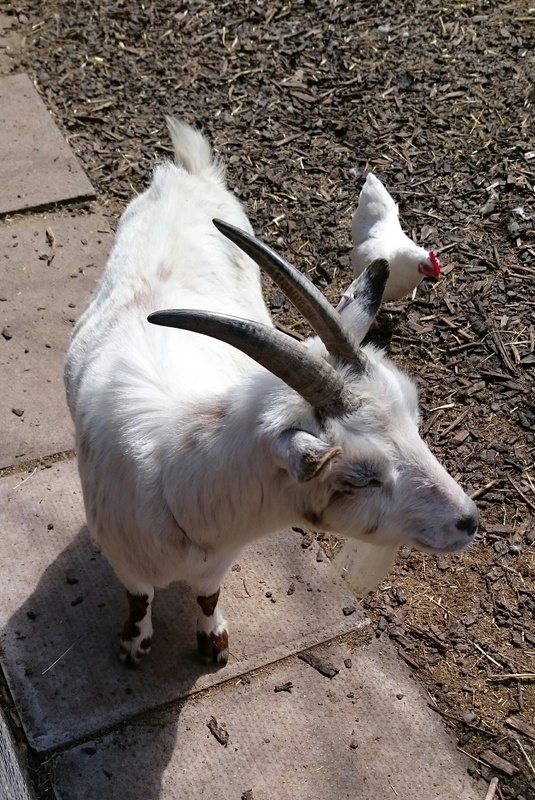 They have a huge array of animals including goats, sheep, rabbits, birds and some strange exotic named creatures! 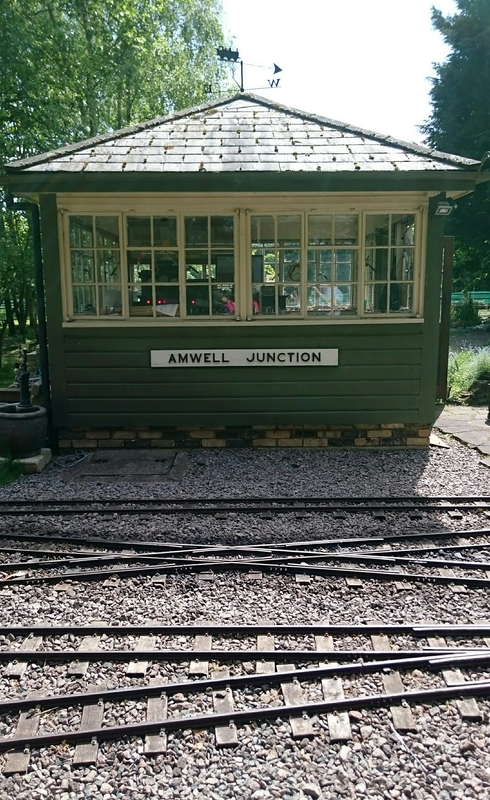 After a visit to the animals we headed over to the miniature railway. 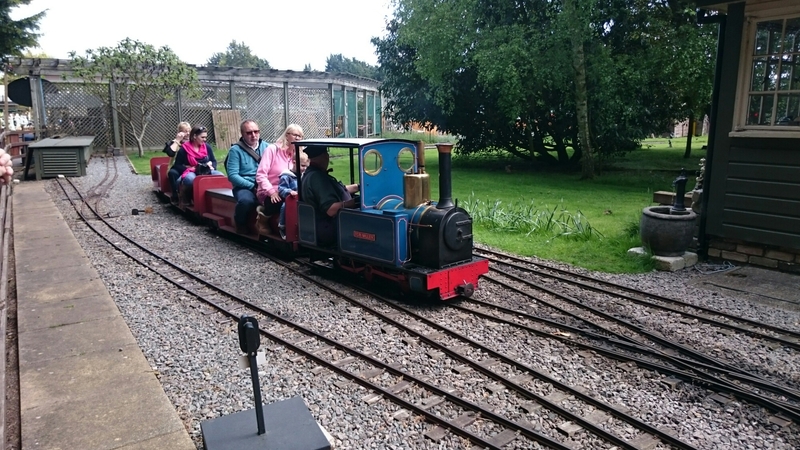 Run by the East Herts Miniature Railway, this ride on train goes on a journey around a small section of the garden centre. A ride is £1 for anybody over 2 years old which I thought was really good value for money. The boys had a ride with their Grumps who didn’t complain when we suggested he take the kids on! The boys were so excited about their train ride. We were only there just over an hour but could quite easily have spent much longer. It’s definitely a great place to go to pass a few hours without spending huge amounts of money. Weaning Decisions – Meat Or No Meat?